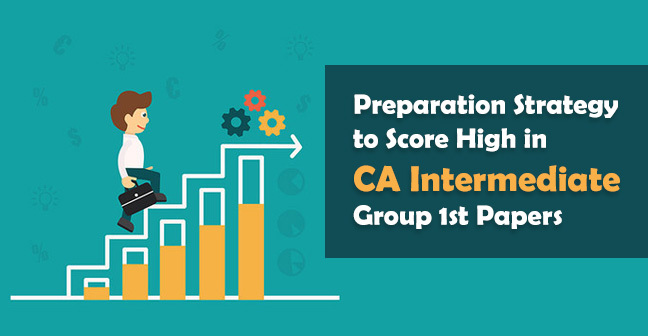 Law is considered as one of the most scoring subjects in CA IPCC. So, be sure not to lose exemption in such a paper. It can help you a lot in covering the aggregate marks of other papers. Hence in this article, we are sharing you some tips through which help you in getting an exemption in Law. 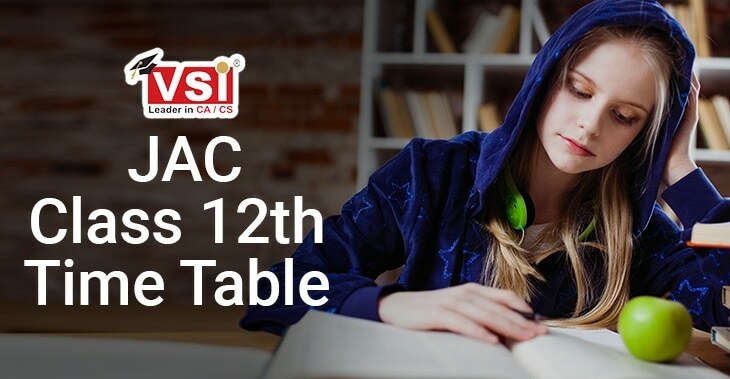 Divided your course into two steps first one is important which you need to revise again and again after reading and other one is some unnecessary topics which are not relevant for your exams and this needs only one-time reading. Whenever you are doing any theory subject read it loudly so that you can hear your own voice which helps in retaining the topics for a longer time. And don’t just read it, instead, you should prepare your own notes. Draw some charts to recall the topics section wise and revise it regularly. Practice as many Questions as you can…….. Most of the students often commit this mistake. They just read the topics but students ICAI is not going to ask you the direct questions. Before giving the answer you have to understand the intention of examiner over the questions, understand what he wants and this understanding needs practice a lot.Read the questions from the practice manual and instead of directly reading the answers write first from your own and then tally it with suggested answers so that you can understand where you are mistaken at. Start every question from a fresh page and write the answers for all parts of the question at a single place. Make a margin on both the sides of a page and write the question number as well as points in that margin. Try to answer in points rather than cumbersome paras. Highlight the important points so that examiner can focus on such. 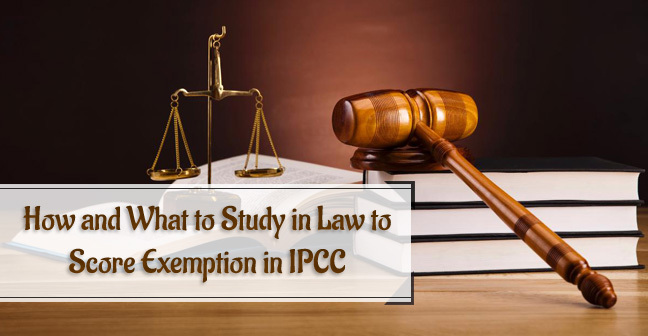 Course in the IPCC law is very vast so you need to manage your time accordingly. 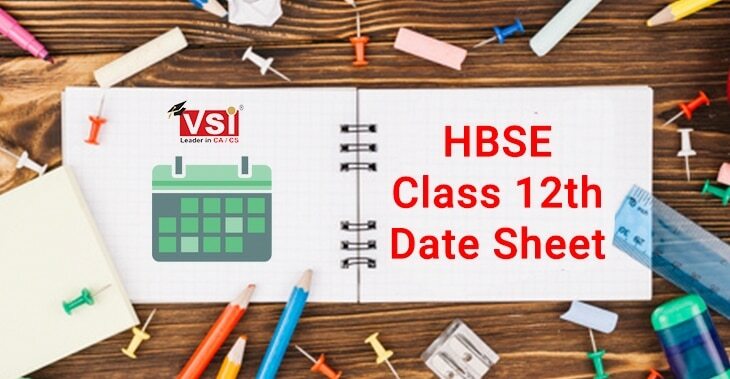 Prepare your timetable genuinely on the basis of the number of days left. Whenever you get stuck on a single topic, then don’t waste your entire day on such. Switch over to the other topic, and mark it so that you can later discuss it with your teachers or some of your friends. Cover at least 5 attempt Revisionary Test Papers and Mock Test Papers. 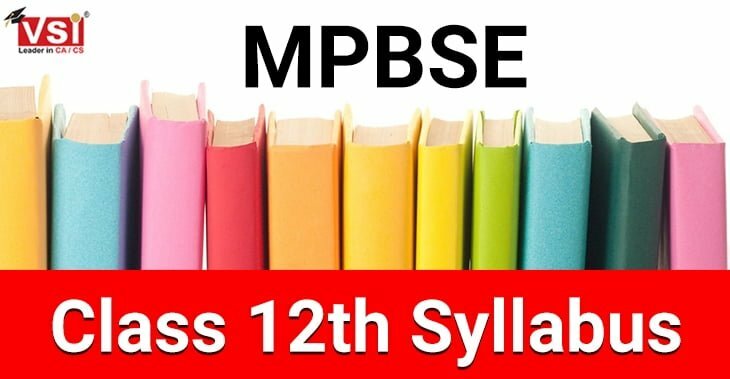 Complete your revision at least 20 days before Exam and practice RTP and MTP in the meanwhile. However, change your answers according to the amendments. ICAI has a tendency to give importance over the amendments. Subjects like Tax, Law, Audit contains huge amendments and it often covers 15-20 percent paper so you must give emphasis on such. Let’s start with the easiest section i.e. In the business law, Bonus and Gratuity Act are the easiest topics and you can easily cover them in few hours. It will show a good impression on the examiner if you write the sections with the proviso. 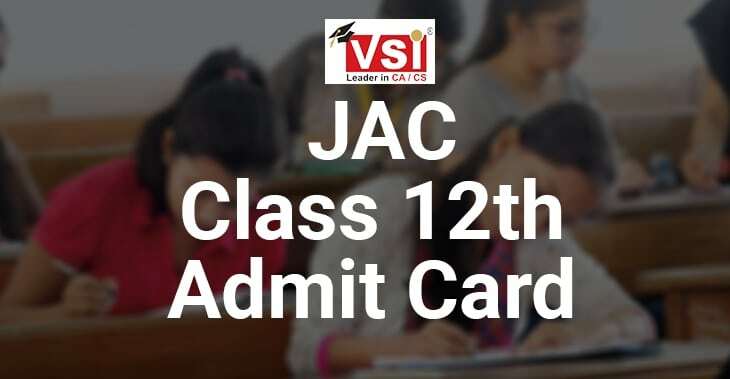 It covers the weightage around 8- 12 marks in the paper. 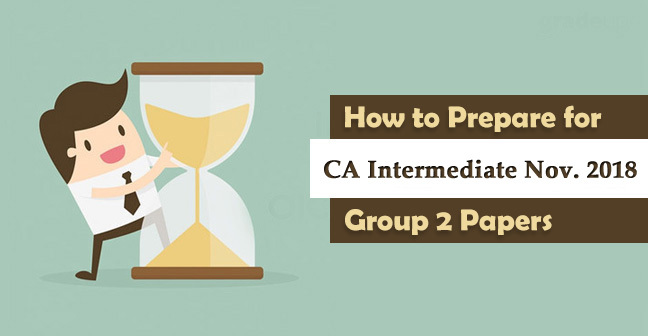 Most of the time ICAI asked a subpart of the compulsory question from the Indian Contract Act. However, it is lengthy but still a very interesting topic and you can also expect a case study for sure from such. Next comes to Negotiable Instrument Act, it is considered quite technical and tough but it has weightage around 8-12 marks so can’t skip it but still keep it aside for the later. Thereafter comes to EPF Act. Most probably one or two questions are usually asked from this topic each consists of 4 marks. A short topic i.e. General Meeting covers around 8 marks in your paper. Share and Share Capital also covers similar marks usually. Companies Documents i.e. Memorandum of Association, Article of Association, Companies Prospectus also covers 8 marks. Debentures, Transfer and Transmission, Membership in a Company covers around 4 marks. Remaining chapters contains 8 - 12 Marks approx. 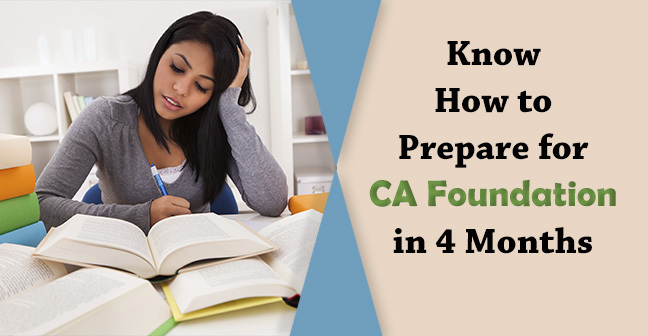 Most of the students consider this as the easiest part as it does not contains any section or case laws but the gripping over the provisions is must. In such a situation you can remember the points on the basis of some mnemonics and in this way you can remember the whole syllabus. You need not write the Explanation word by word from the book. Write it in your own language but focus on keywords which must be the same. Remember students, you cannot write anything until and unless you won’t practice such. So, keep practicing questions from the Practice Manual. Hope this article will help you in getting an exemption in Law. Also, share with your friends so that everyone gets the benefit. Thank you very much for providing a easiest way of preparation…. !